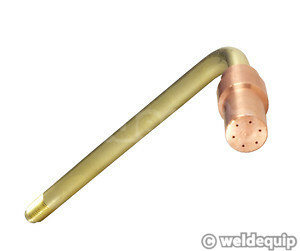 Faster Brazing/Forming of Copper Pipes etc. Provides a wider flame area & higher heat output so is ideal for brazing & forming of copper pipework used in Heating, Ventilation & Refrigeration industries. 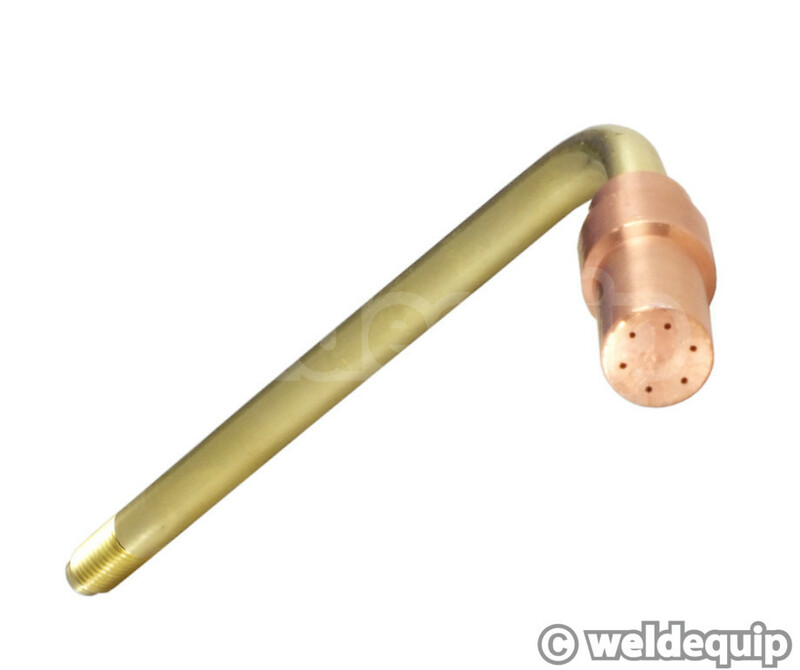 Standard connection for all popular Lightweight type gas welding torches:- BOC Combi-Lite, Murex Saffire DH3, Murex Saffire Lite, Wescol Model 65, Butbro Orbit, Hi-Lo LD and all generic copies using the Lightweight type nozzles.